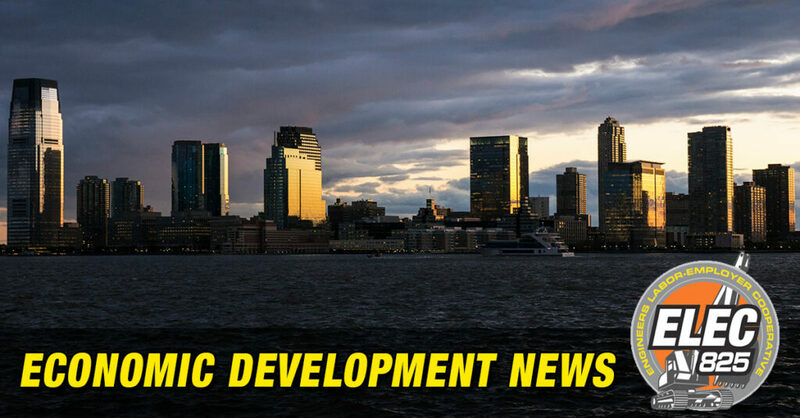 “In action that moves the $2.5 billion American Dream project in the Meadowlands one step closer to becoming a reality, the East Rutherford Borough Council voted unanimously last night to issue up to $675 million in bonds to finance construction. An overflow crowd jammed into the council meeting room for the vote. The project still needs to secure another piece in its financing: up to $390 million in state tax breaks from the state Economic Development Authority. The project is expected to create 9,000 construction jobs.